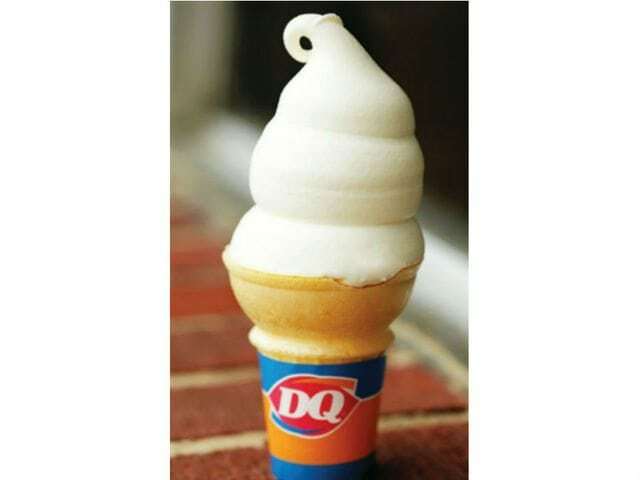 On March 20th, participating Dairy Queen locations in Baton Rouge will celebrate their 4th annual Free Cone Day, to kick off the first day of spring! Fans can enjoy a free small vanilla soft-serve cone with the signature curl on top. 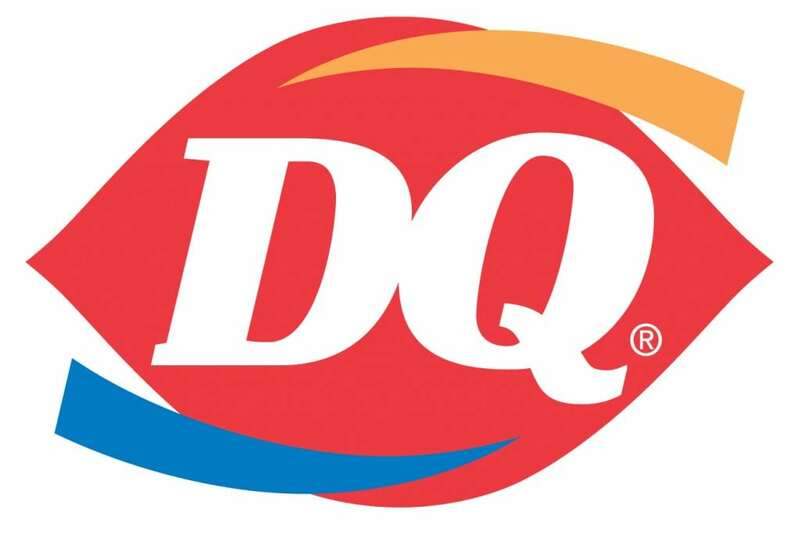 Dairy Queen locations will also accept donations for our local Children’s Miracle Network Hospital, Our Lady of the Lake Children’s Hospital. Head to your closest Dairy Queen located on Sherwood Forest Blvd. and Juban Road and enjoy a delicious ice cream!